My favorite season! 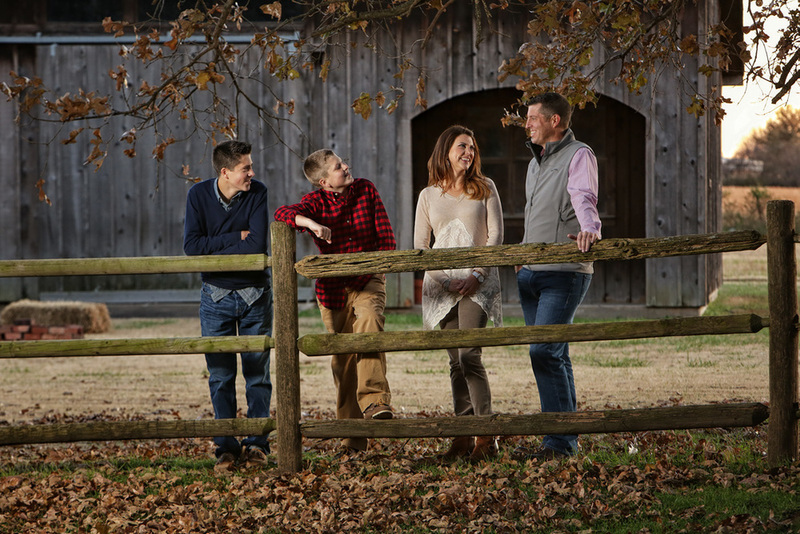 The smells, the cool air, football, flannel, campfires...and family portraits. Fall is the most popular time for these. 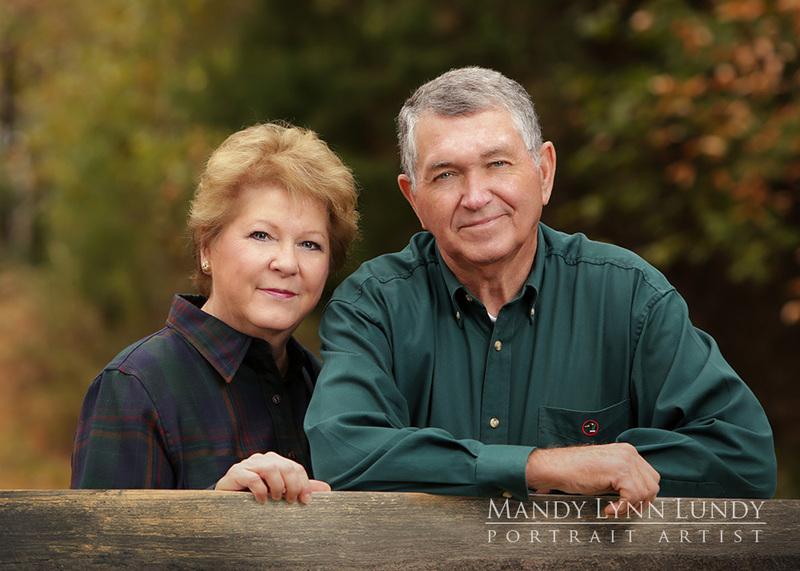 Christmas is around the corner, and portraits make wonderful family gifts and of course, Christmas cards. 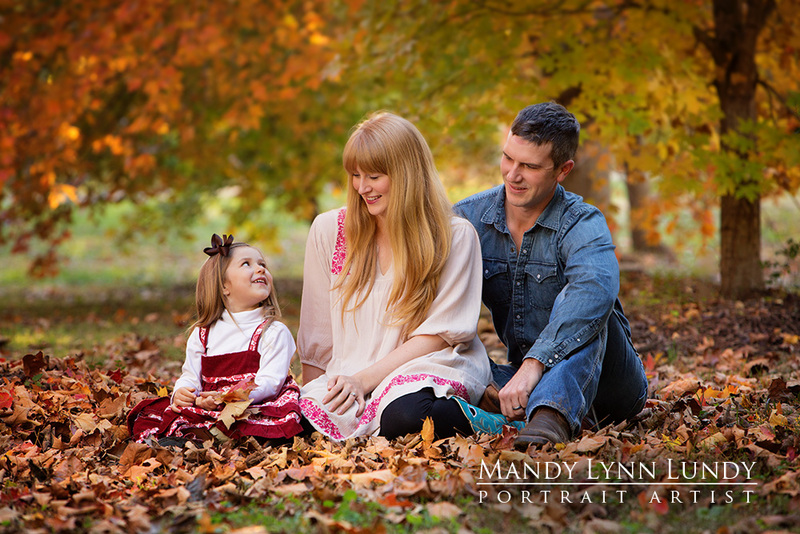 Many families wait until they see the leaves change before thinking "oh, this is a great time for a family portrait!" But October and November dates are filling fast, and you'll want to schedule right away to get your spot. 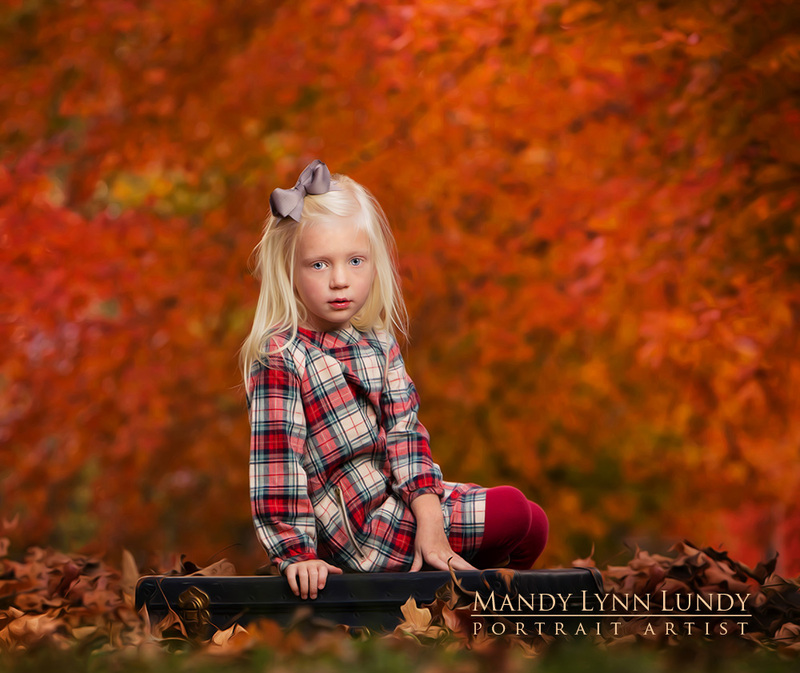 This fall, purchase any wall portrait and get 25 custom Christmas cards as our gift to you. Portraits must be completed by Nov. 15 in order to take advantage of the card offer.